Derrick Rose continued his ascension into one of the best players in the NBA with an MVP campaign that saw the Chicago Bulls claim the Eastern Conference’s best record. 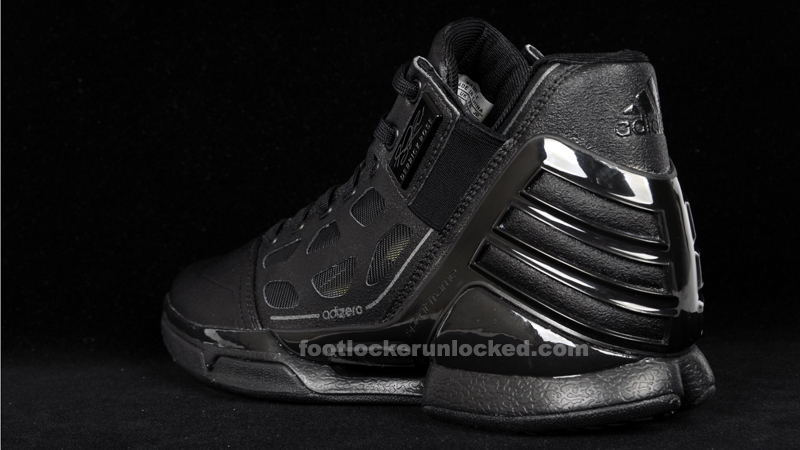 Rose stepped his game up rocking the adiRose 1 and adiRose 1.5, some of the lightest shoes ever made. 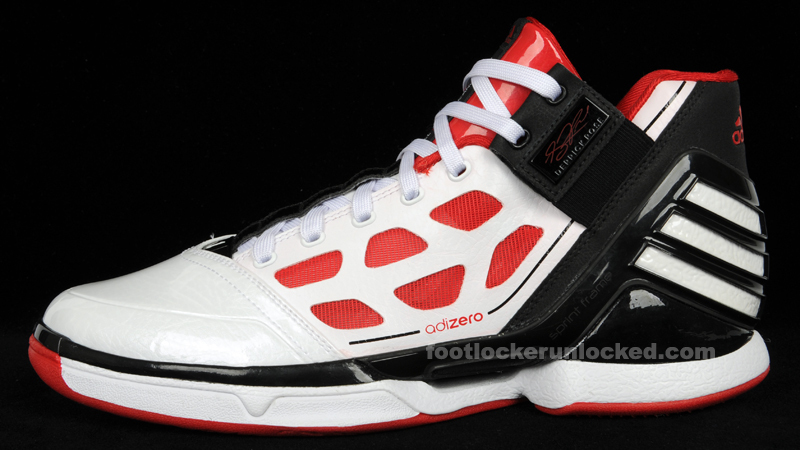 When the 2011 season starts, Rose will be ready to run the Bulls with the adiZero Rose 2.0 sold exclusively at Foot Locker. More pics after the jump. 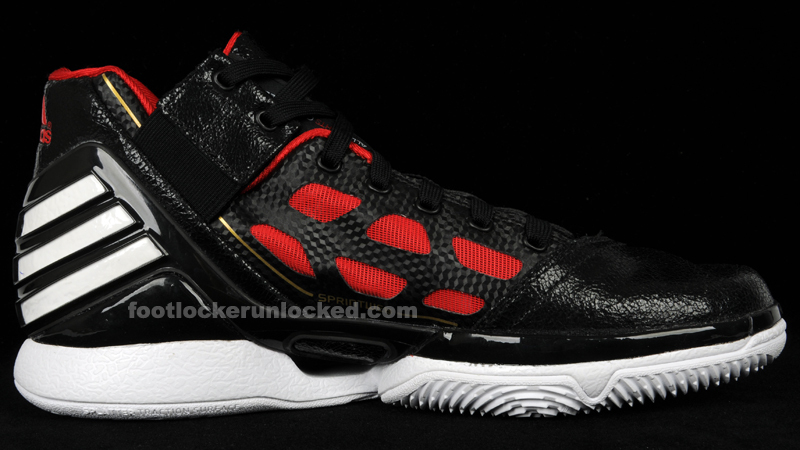 The mesh upper is very light and breathable, creating a lively shoe. 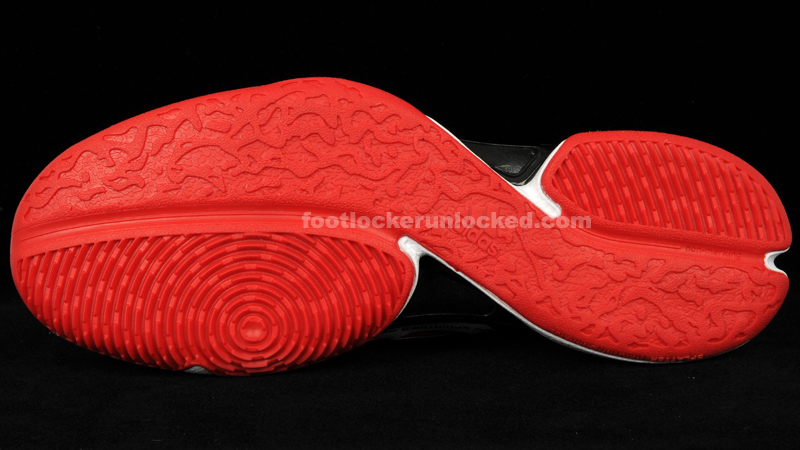 The new design includes an outsole that looks like it was molded for quickness and speed. 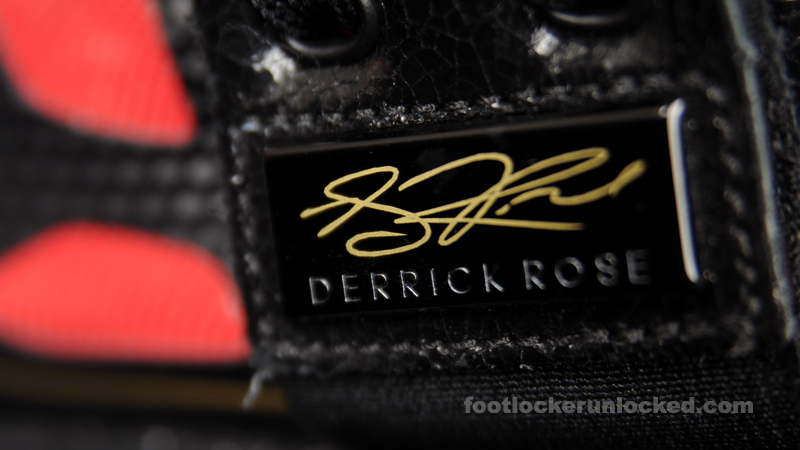 The re-design gives the shoe a sleek yet rugged appearance, attributes Derrick Rose would surely attest to as being part of his game. 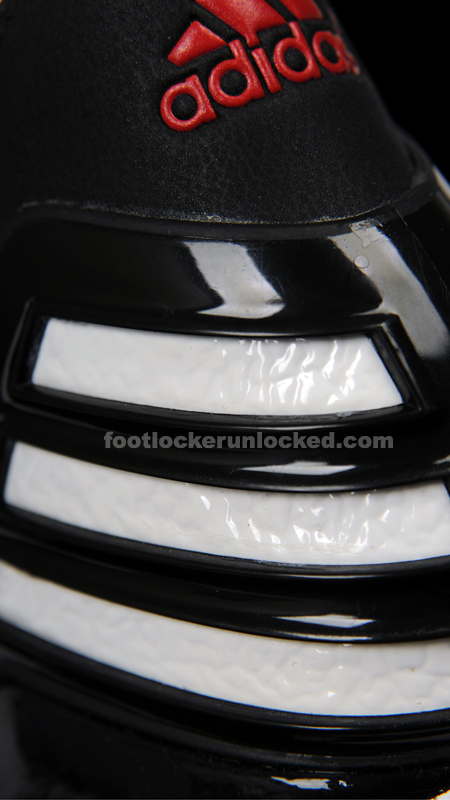 There seems to be considerable technology invested in this shoe, and I’m eager to try them out when they hit the market. 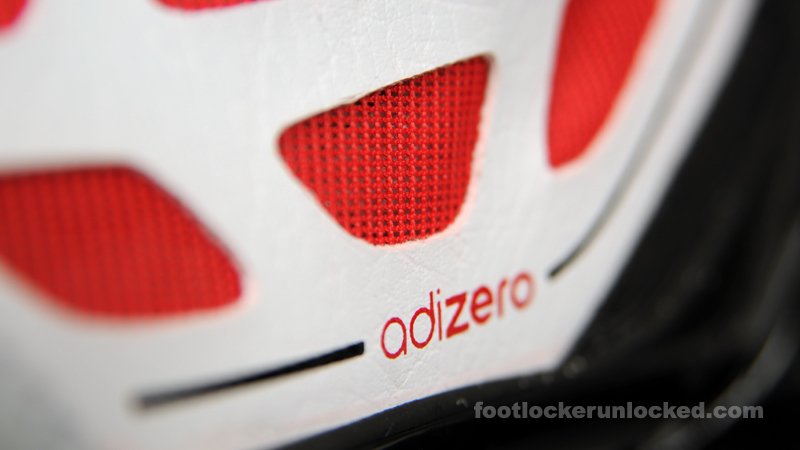 The adiRose 2.0 will come in 2 colorways to start, and drops on October 6.